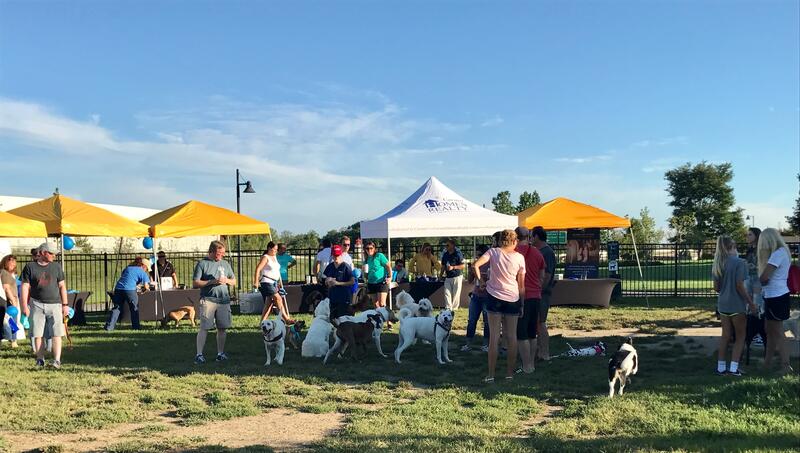 It’s "Yappy Hour" for you and your dog!! 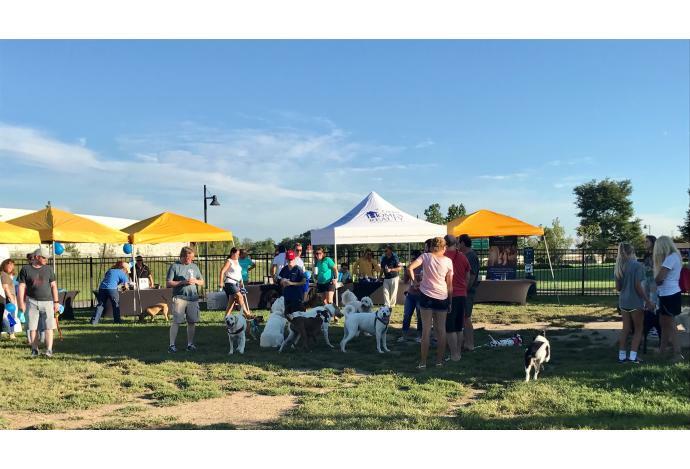 A night on the town for pup to come hang out and socialize with their other four legged friends, enjoy treats from vendors, and enjoy a night out with their humans. Join our "Yappy Hour" with water for the pups, beer for you!